It isn’t everyday that a college located in the lacrosse hotbed of America, Baltimore, Md., recruits a girl from Michigan. 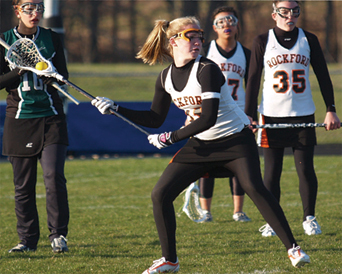 Rockford lacrosse standout Andi Raymond has verbally committed to taking her skills to Towson University beginning in the fall of 2010. Raymond, a rising senior, is the first girl from West Michigan to be offered a lacrosse scholarship by a Top 20 NCAA Division I university. Towson ended the 2009 lacrosse season as the NCAA’s 14th-ranked team in the nation and they have won two consecutive Colonial Athletic Association championships and played in two NCAA Division I tournaments in a row. 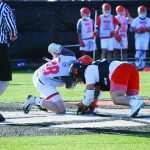 Recently, Raymond returned from two East Coast tournaments and a week at the Towson Lacrosse Camp. 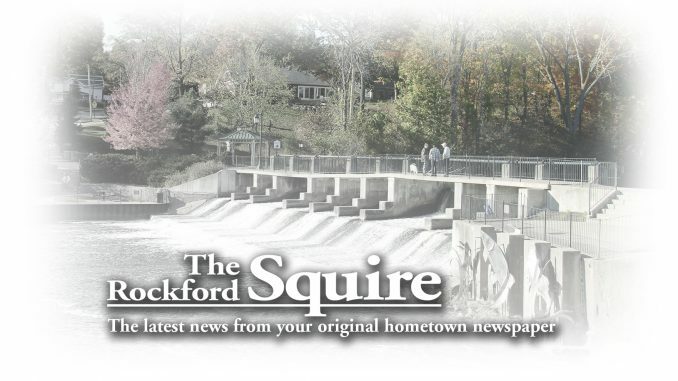 Five Division I schools expressed interest in Raymond, and probably her most challenging decision was to turn down a scholarship offer from Northwestern University, the NCAA’s top-ranked women’s lacrosse team and five-time national champion. As a team captain and MVP at Rockford, Raymond comes off an outstanding junior season where she set several school records and led the Rams to a 21-4 season. She was a unanimous First Team All State and All Conference player as well as garnering recognition as a U.S. Lacrosse All American. 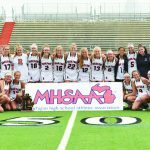 Her All American honorable mention selection is a first for a girls lacrosse player from West Michigan. Coach Mike Emery believes Raymond was the leading scorer in all of Michigan this year. Her 117 goals and 80 assists gave her an unheard-of season total of 197 points. If the MHSAA kept good records, she may very well own the state records as well. 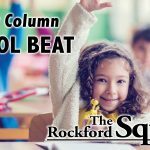 Though the Rams ended their MHSAA tournament as a state semi-finalist, Raymond believes that they have the potential to go all the way in the 2010 season. The Rams will return nine starters from the 2009 season. 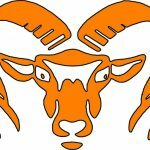 Laxpower.com ranked Rockford as the third best team in the state of Michigan in its final rankings this year.